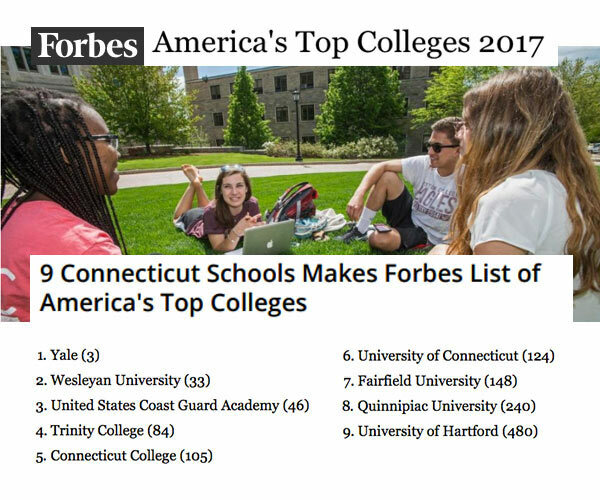 I want to share a number of articles from the past week that highlight the positive direction in which Connecticut is headed. We still have more work to do but there are encouraging signs surrounding our economy and educational system. The state saw growth in 2016 beyond health care and social assistance, with the accommodations and construction sectors respectively adding 2,080 and 1,190 jobs. At the same time, layoffs and retirements have shrunk government employee rolls. Business starts in CT are up for the 5th year in a row with a new total of 117,337, an increase of 0.9 percent over 2015. The latest SAT results show modest improvement in Fairfield County and across the state. The percentage of 11th-graders who took the Connecticut School Day SAT exam are meeting or exceeding the achievement standard in English language arts and mathematics. Connecticut experienced a nearly one percent increase in new private businesses, which rose for the fifth year in a row, according to an analysis by the Connecticut Department of Labor.